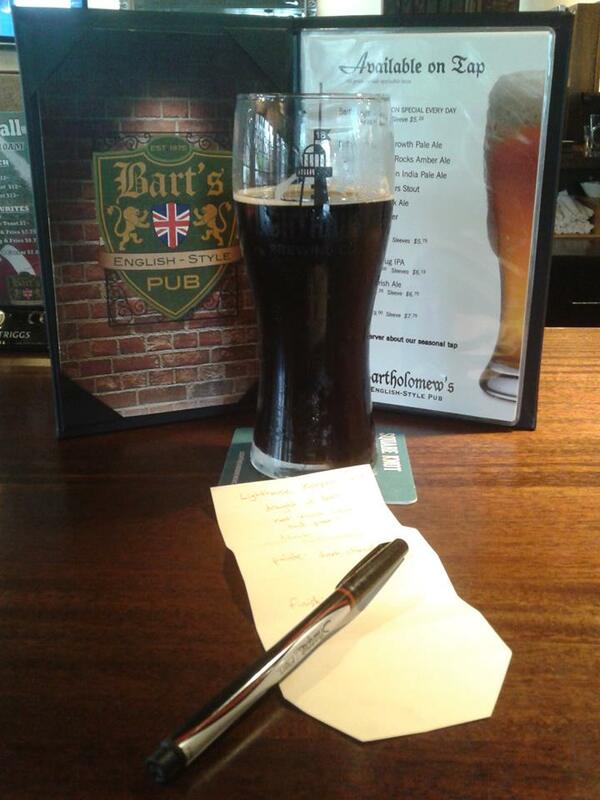 I drank this beer recently with Ian. It’s nice to find a local IPA that doesn’t fit into the stereotypical category of West Coast Hop Attack. 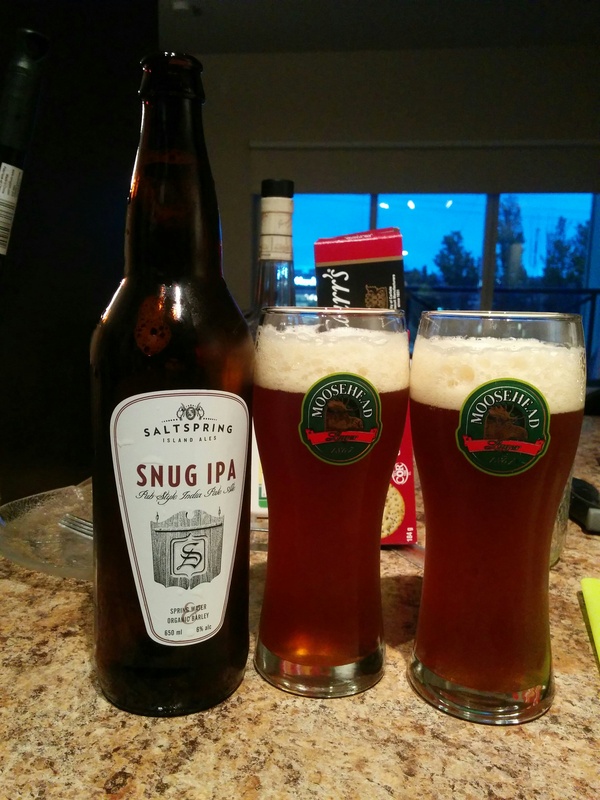 I definitely recommend this beer if you don’t like IPA’s yet, or if you want to try a different kind of IPA. 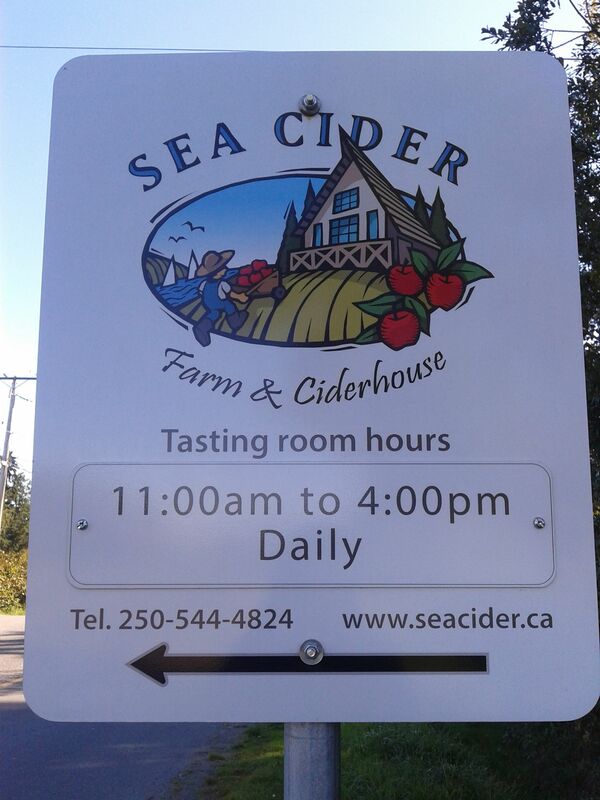 On Sunday, September 27th, I attended Sea Cider’s annual Apple Day. This was a free event located at their cidery in Saanichton, featuring cider and food tastings, live music, tours, apple bobbing, and activities for kids. 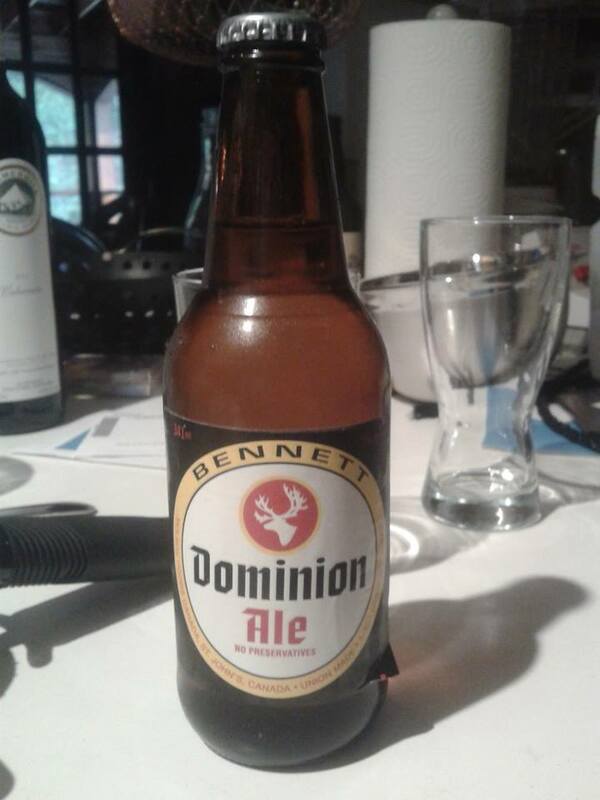 Along with the previously reviewed Iceberg Lager, James also left me with the intriguing Bennett Dominion Ale. To be honest, I was not expecting much before I opened the bottle, but the label was too beautifully nostalgic to allow for this beer to be drunk without any sort of an observation.